It’s summer at Lake Tahoe, and as usual, the list of events and things to do come at you fast and furious. This weekend kicks off a few local Tahoe City area festivals you might want to partake in. Alpenglow Sports presents their Summer Mountain Festival from June 18 through the 26th. Celebrating nine days of human powered sports in North Lake Tahoe. Trail running, hiking, yoga, stand up paddle boarding, pilates, films, backpacking, shoe demos and rock climbing are some of the planned activities. You still have time to catch some of the Tahoe City Solstice Festival. On June 18, you can glide across water so clear that you can see the bottom. Paddle past historic home and hear stories of local history, culture and landmarks with a guided paddle with Tahoe City Kayak starting at 9am. Pete ‘n Peters celebrates their 40th year at their outdoor street party starting at 6 pm. Appetizers, live music and dancing are part of the festivities. June 19 -Trunk Show heats up Tahoe City at the 3rd annual ‘Bringin’ The Love Party from noon to 6pm. At 3pm, Tahoe City kicks off their summer music series for Concerts on Commons Beach. See visittahoecity.com for more info. 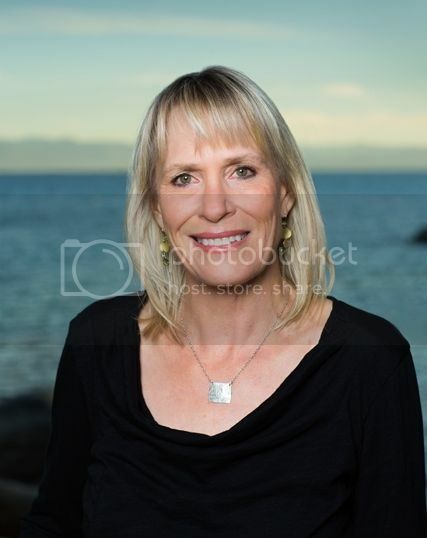 THINK OF ME, LYNN RICHARDSON, FOR ALL OF YOUR LAKE TAHOE AND TRUCKEE REAL ESTATE NEEDS!